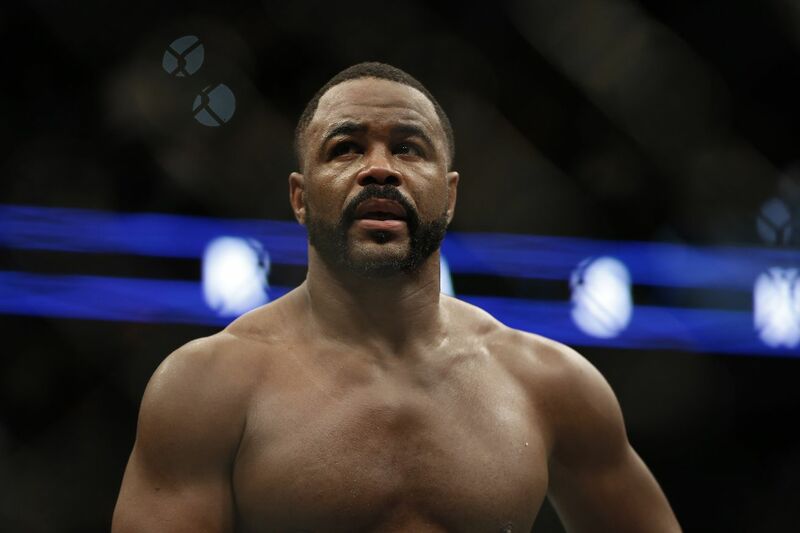 In his first fight at 185 pounds, former Ultimate Fighting Championship (UFC) light heavyweight king Rashad Evans will meet former Strikeforce title contender Tim Kennedy at UFC 205 on Nov. 12 live on pay-per-view (PPV) from Madison Square Garden in New York City, New York. The bout was confirmed by MMA Fighting earlier today (Fri. Sept. 9, 2016). The middleweight collision was rumored last month, but it now seems like it will become a reality on the biggest stage in sports. As UFC makes its move to host the first ever event in MSG, a New York native like Evans is a key ingredient for UFC 205’s success. The fact that he’ll be moving down from 205 pounds to challenge a legitimate contender in Kennedy adds even more excitement to the November card. Kennedy, 37, hasn’t competed inside the Octagon since losing to Yoel Romero at UFC 178 via third-round TKO. Before that, the Army Sergeant Fight Class had won his first three UFC fights, which included a five-round decision of current 185-pound champion Michael Bisping. He’ll look to take out “Suga,” regain divisional momentum and make one last push for UFC gold. As for Evans, who has fallen on tough times at light heavyweight since going 2-3 following his title loss to Jon Jones at UFC 145 in 2012, Kennedy is the perfect opponent to use in order to leapfrog a whole bunch of scary dudes in the middleweight division, reestablish his UFC worth and work his way towards another title run at the age of 36. A welterweight clash between former UFC champion Robbie Lawler and the always spectacular Donald Cerrone has also been announced for UFC 205.